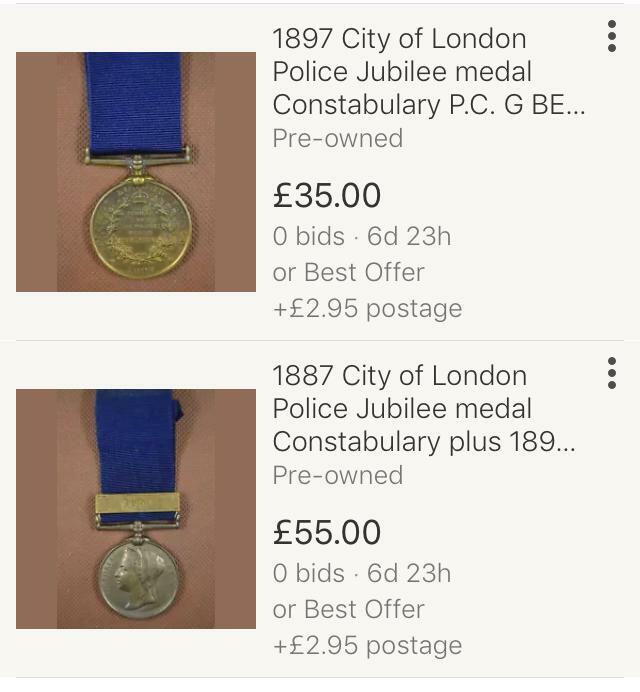 As part of my collecting police medals, I am keen to acquire an 1887 City of London Police Jubilee medal (with or without the 1897 bar). 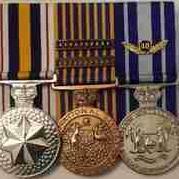 If anyone has one for sale, or can recommend likely sources (eg other collectors, or dealers etc) I would be most grateful! 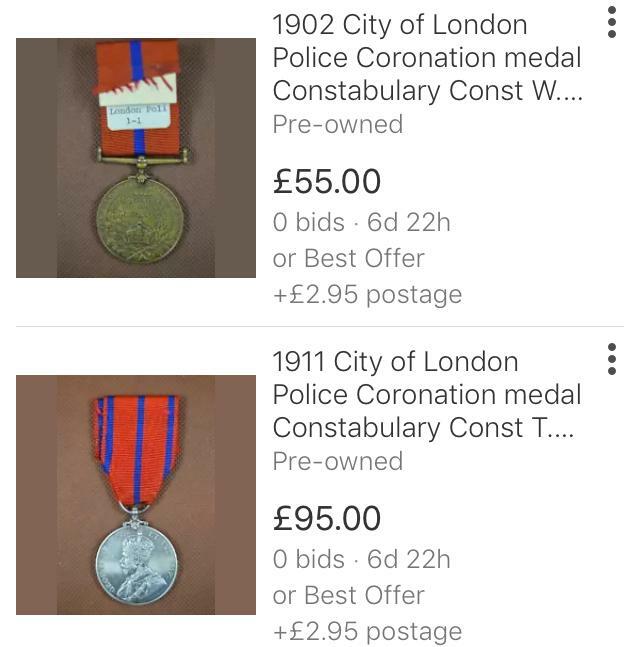 Four City of London Police medals just popped up on EBay, if your still looking?